After my guest training session earlier today on Vision Board Creation…. 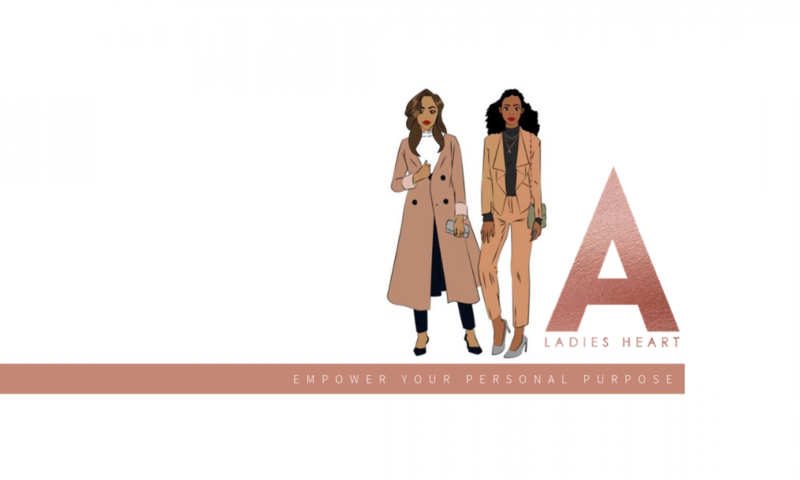 I recreated a quick summary of how you can also can create a vision board for your purpose and vision goals with the ladies in my Facebook group page called ‘Ladies with Vision: fulfilling Purpose with God’ ;). It will take only 10 minutes of your time. Previous PostPrevious Are you a poser or pursuer?